Boatbuilder Douglas Brooks has studied traditional Japanese boat building from Japanese masters since the mid-1990s. In an attempt to help preserve the art, Mr. Brooks worked through five apprenticeships with aging master boat builders, serving in most cases as their final and only apprentice. 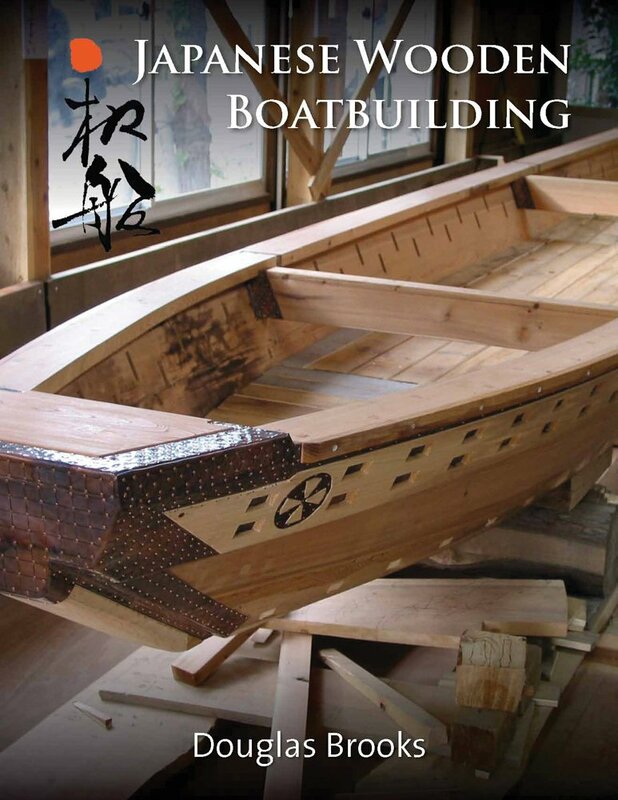 Part one of this 320 page hardcover book discussed the characteristics of Japanese traditional boatbuilding, including tools, materials, design, joinery, etc. Part two details his five apprenticeships. I’ve seen some images of this book and some of the writing and it looks not only gorgeous, but filled with fascinating and valuable details regarding this rapidly disappearing art form. I expect to be ordering my copy almost immediately. This entry was posted in News and tagged Bekabune, Douglas Brooks, Tenmasan, Traditional Japanese Boats, Wasen by Dave Wingate. Bookmark the permalink. This is a test to see how the display looks on my blog. I am not really saying anything about myself right now. This is just a test.